Courtesy of Lucia Arnieri of Re/Max Select. 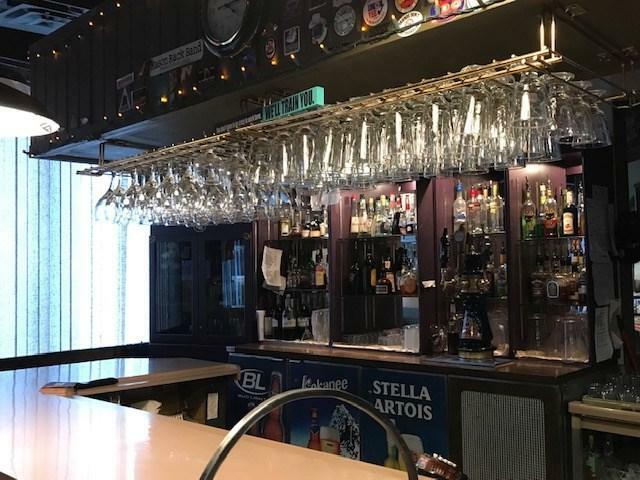 This original Family owned pub boasts over 31 years & is located in St. Albert. Fantastic loyal customer base featuring excellent dining, and live entertainment. Features include seating for over 140 persons, pool tables, VLT's, live stage with dance floor for entertainment-some of the finest bands and entertainment St. Albert has to offer! Proud 7 time Award recipient for Best Live Music venue, Best Pub. Accommodates private functions birthdays, weddings, anniversaries, Christmas Parties and office parties. Food is excellent , large menu. Weekly specials and entertainment include: Jam night on Tuesdays, Delicious Wing Night on Wednesday, Karaoke Thursday and Live band night Friday and Saturday with plenty of room for dancing. Great place to dine and enjoy quality time with family and friends.